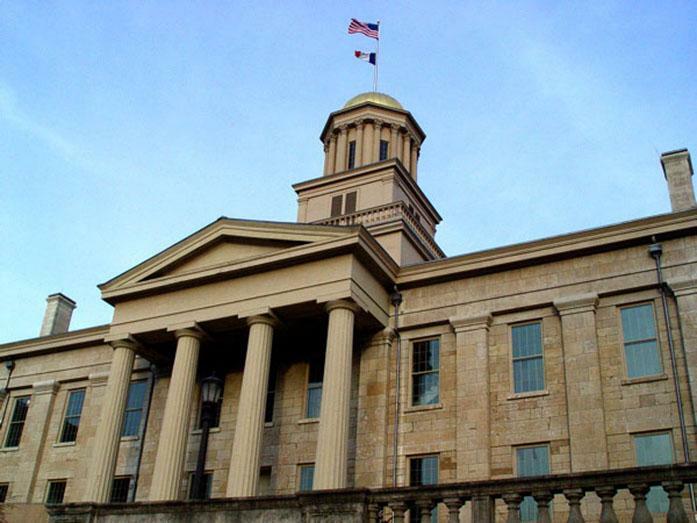 The search for a new president at the University of Iowa is complete, and the costs are still rolling in. 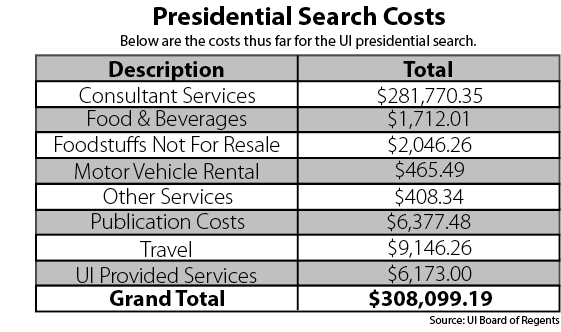 The cost of the search for someone to succeed Sally Mason as UI president sits at slightly more than $308,000, with around $200,000 in consulting services to the Parker Executive Search firm. The rest of the fees came from travel, food and beverages, motor-vehicle rentals, publication costs, services provided by the UI, and more. The regents contracted with Parker for over twice as much as the searches at ISU and UNI. Even with the project being budgeted for, the cost could potentially go up even more.